Design Build San Juan is a full-service custom home builder in Friday Harbor. 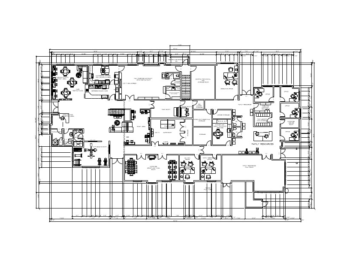 We specialize in drafted plan sets and building permits for San Juan County, Washington. Our Design Studio is located in Friday Harbor, Washington, on beautiful San Juan Island. Terry Whalen was born in Washington State and has been in the construction trade for over 35 years. 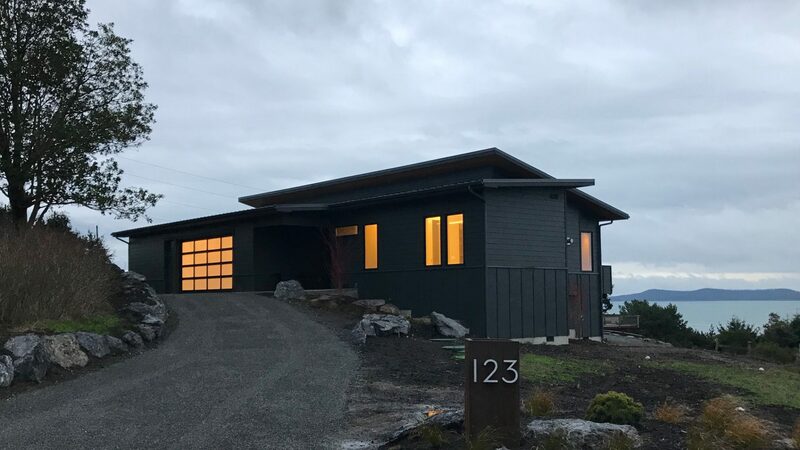 As a general contractor he has built over 100 homes in the Pacific NW from Portland, OR to the San Juan Islands, and has worked on hundreds more. He has called the islands home for the last 18 years and has extensive knowledge in residential and light commercial construction. 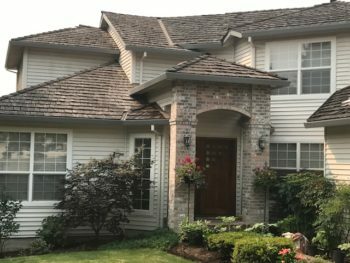 He participates hands on in all phases of a building project from consultation, design and drafting, foundations and roofs - personally onsite for all of our projects as they are underway. Lori was also born in Washington and has been an entrepreneur, designer and an artist over the past 35 years. Lori was honored to have been mentored by a Master Architect to become the architectural draftswoman and designer she is today. 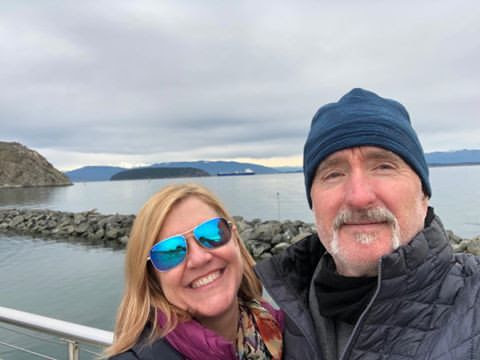 She works continuously to keep up with various governing agencies to successfully submit plans to San Juan County and the Town of Friday Harbor Building Departments. She was previously a licensed and bonded general contractor and project manager for a successful kitchen and bath remodeling business in San Juan County. 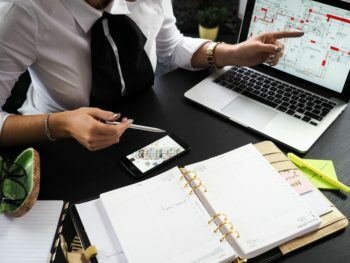 Her clients enjoy her professional attitude, construction knowledge and ability to listen and create a unique environment for each individual. Lori is a member of the Design Build Institute of America. Because we handle design and construction under one roof, you won’t need to act as middleman during your home build project. In this way, a design-build team saves you time and money by streamlining the design and construction process.